First and foremost, if you’re reading this and have served or are serving now in the military, we here at Nestiny salute you and appreciate your dedication and commitment to keeping the American Dream alive and well in our beautiful country! Second, purchasing a home is a personal, emotional, involved decision for anyone, but it gets even trickier when serving in the military. Will it work for you or your family to invest in real estate by purchasing a home when you may be deployed or receive a PCS (Permanent Change of Duty Station) at any time? These are always good things to consider for the future! 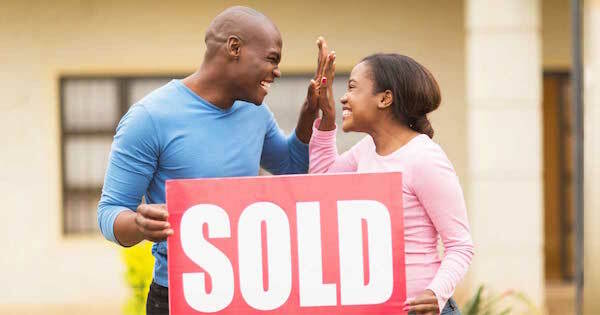 Let's discuss what you should think about when buying a home while serving in the military. Purchasing a home is a huge investment with potential for huge rewards. Keep this in mind when you are shopping for your home, especially while you are still serving. Be sure to search for a popular style home in high-demand areas so that you will have no trouble selling or renting it out later just in case. Make sure the home is in a good location, with good schools, maybe near a military installation since you will have connections to military personnel coming and going which could make for an easy sale if that day ever comes. Look for factors such as commuting distance to work, and nearby amenities such as shopping and entertainment. Do you want to retire here? Maybe you have family or friends here who can help you rent the home out if you should deploy or PCS. Even if you know you will not be assigned to this location for very long, maybe it will still make sense to purchase a home instead of renting. It could very well be cheaper to buy than to rent. In the Armed Forces, a service member will receive a housing allowance, called Basic Allowance for Housing (BAH) if ranked E-5 or above, which varies in amount depending on duty location. This tax-free benefit will help pay your mortgage. Also, keep in mind that there are great tax benefits to owning a home, such as being able to deduct the mortgage interest from your taxes. There are also grants available for wounded veterans, so if you fall under this category, do your research. There are Specially Adapted Housing (SAH) programs, Special Housing Adaptation (SHA) grants and more. 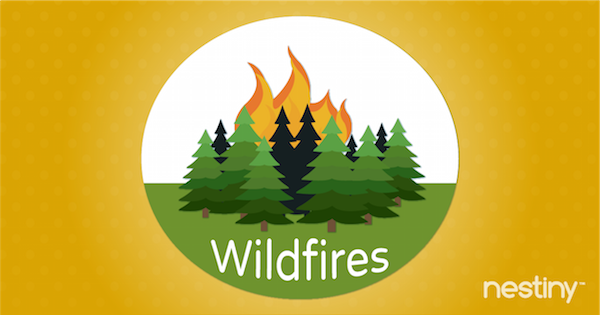 These can help with renovations, new home building, or even adapting a relative’s home for you to be able to stay there temporarily. 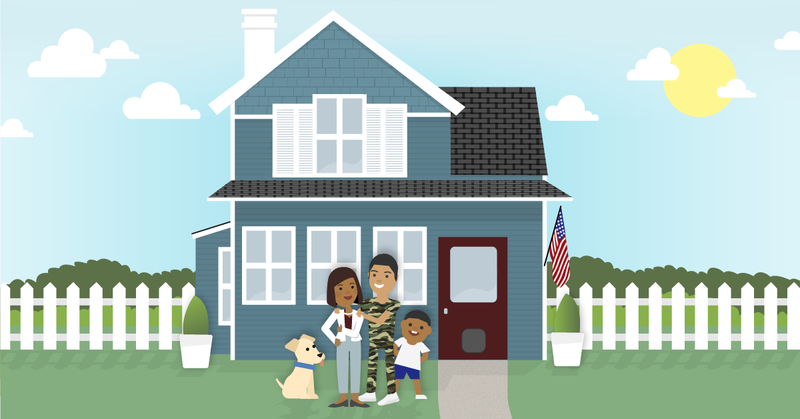 With all of this in mind, your first step to buying a home should be to find a military-friendly Realtor to help you with a smooth transition. If you are using Military benefits (such as the VA loan) to purchase your home, make sure you are working with a Realtor who understands the process. Some agents have even had special continuing education and have obtained designations to certify they are equipped to work with members of the Armed Forces. Remember, you will most likely have to sign disclosures and representation agreements with your agent, so just make sure you are working with an agent who knows the specifics of working with Military families beforehand. Make sure they know the needed contingencies based on your individual situation, lending options, issues that could arise, what to look for and benefits allotted to you as a service member. If you need help finding a great military-friendly agent, look no further as we can help! Just join us at nestiny.com and we can help introduce you to a great agent for free! The VA loan is a mortgage loan offered by private lenders such as banks, savings and loans, and mortgage companies. These loans are then backed by the Department of Veterans Affairs (VA), who guarantees a portion of the loan against loss, so that the lender can offer you better terms. There are three types of VA loans: purchase loans, interest rate reduction refinance loans, and cash-out refinance loans. Veterans, Active Duty Military Personnel, Reserve Members, National Guard Members, and select Spouses qualify for the VA loan. A VA loan is reusable, there is no limit to how many times you use the program, and the benefit does not expire. There is no maximum loan amount, but there are county limits used to calculate how much the VA will guarantee. Typically, eligible members can obtain loans up to $417,000 (higher in areas with high cost of living) with no money down. One of the biggest benefits to a VA loan is that no down payment is required, unless the lender requires one, or the purchase price is more than the appraised value of the property. Private Mortgage Insurance (PMI) premiums are not required. The interest rates are negotiable and competitive. VA rules limit the amount you can be charged for closing costs, the closing costs are comparable and even lower at times than other financing types, and closing costs may be paid by the seller. The VA loan is an assumable loan, if the person assuming the loan is qualified. You have the right to prepay your mortgage without a penalty. You can finance the VA funding fee (a percentage of the loan amount that the VA assesses every borrower to fund the VA home loan program) into your loan. The amount of this fee depends on your down payment amount, service type, and whether it is your first time using your VA loan or not. If your home was inspected by the VA during construction, you will receive a warranty from the builder and assistance from the VA to obtain cooperation of the builder. The VA will also offer assistance to a veteran to borrow in default due to temporary financial difficulty. What are the Steps of Using a VA Loan? The first step is to make sure you are eligible. Go to the VA website and check their list of requirements. Then, find a lender who is involved with the VA loan program. Before using a VA loan, you must obtain a Certificate of Eligibility (COE). Your lender can also request this for you. 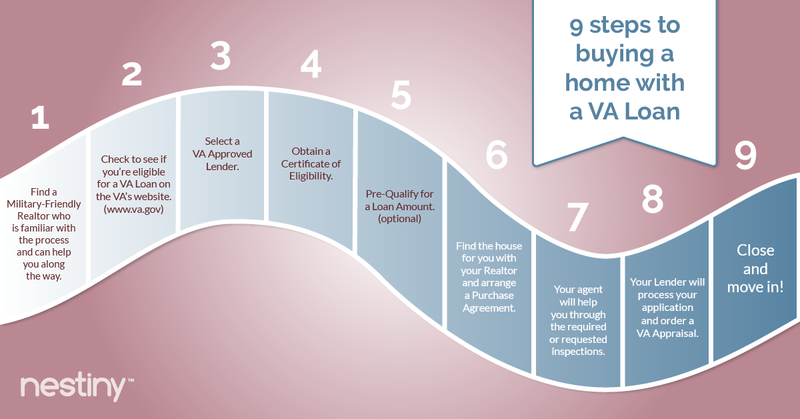 Once these steps are complete, you can then apply for your VA loan. Make sure prior to getting to this point, that you meet the lender requirements on credit scores, income, debt, etc. Also, keep in mind that this must be your primary residence to qualify for the VA loan. Finally, know that you may be charged lender fees, but a lot of times lenders will help pay these, so don’t forget to ask your lender if he offers any incentives. Alternatively, you can ask for closing costs from the seller. So you have been prepped by your Realtor, you qualify and you have found the perfect home that seems to qualify for the VA loan. Now you’re ready to put an offer in. One thing to be aware of is that sometimes sellers aren’t thrilled about a buyer using a VA loan, because it does come with some extra requirements. They may see VA loan offers as having a greater chance of falling through or costing more money. Because a buyer can only pay certain fees, per the VA regulations, a seller may assume that they will have to pay these fees. Also, the VA has Minimum Property Requirements (MPRs), and if there are issues, they must be corrected prior to closing. The best way to go about this is to address any potential issues in the contract for the seller to understand. Try to offer your most attractive deal. Remember to include contingencies which void the contract if you are unable to obtain the VA financing. Other contingencies to consider are the appraised value contingency and the inspection contingency. Speak to your real estate agent (insert link to us) about any others that may be needed. Aside from these contingencies that offer you protection, give your best offer so the seller feels comforted. If you do not need seller credits, don’t ask for any. Since some people think people use the VA loan because they don’t have money for a down payment, consider showing a bank statement to show you have the funds if needed. If you are willing to cover the work that may be needed if issues arise, write that in. Try to enter a quick closing date. And finally, offer a personal letter to tell them your story. This is an emotional time for them also, and they want nothing more than their home going to good people. So your offer has been accepted, what’s next? First thing to remember is, do not make any huge purchases. You may want to start shopping for the new home, but wait until you make it to the closing table before you do so. Too much can go wrong that will cause your closing to fall through. Your agent will help you through the required or requested inspections. Make sure you cover yourself with home inspections. The Lender will require an appraisal to make sure your home is worth what they are lending, so once there is a ratified contract (where the buyer and seller have agreed and signed), the lender will order this with a VA approved appraiser who will not only determine the home’s value, but will also make sure the home is safe and meets the VA’s minimum property requirements. You will be responsible for the appraisal fee. The Lender then reviews the Appraisal Report to make sure the home is VA approved and that underwriting standards are met. If for some reason the home’s value doesn’t match the contract price, you have options. You can request a Reconsideration of Value (ROV) and request that your agent locate valid comps. You can renegotiate the price with the seller. Or, you can even bring cash to the table to make up the difference. Once all of this is complete, you are in the final stretch! You simply have to close on your home and move in. 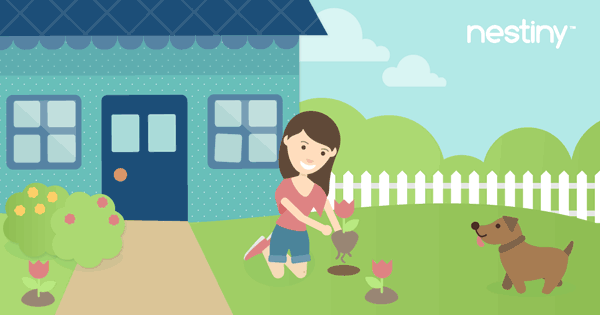 There are a lot of benefits and programs for you to utilize in purchasing your first or tenth home, and you deserve it, and more! We’d love to help you make your dream home a reality. Again, thank you for all you do to protect us all and make us proud to be Americans!